Tiny Learners is an all-in-one game for preschool and kindergarten kids! 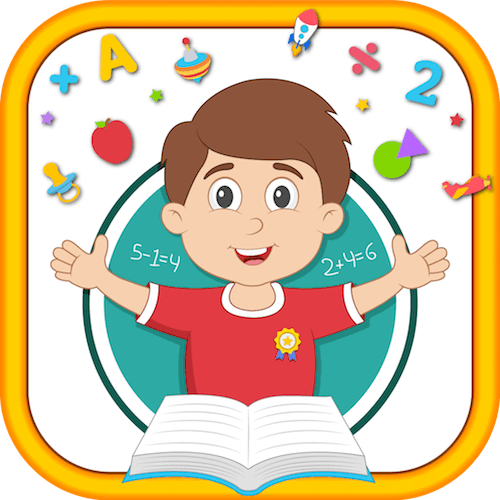 It is a free phonics and alphabet teaching app that makes learning numbers, basic math skills, shapes, colors, english enjoyable for children, from toddlers all the way to preschoolers and kindergarteners. • Intuitive touch control specially designed for preschool kids and kindergarten kids. • Learn to count, math basics of addition, colors, shape matching, Rhyming words, Uppercase and lowercase for preschoolers. • Introduce and reinforce the concepts of shapes and colors to the kids. • On tapping the tile sound of object appears. • Great sound effects and awesome animation.